Sales, marketing & business mentoring services for growth-focused IT & tech services companies in Dublin and Leinster. Talk to us / them! We would be delighted to talk to you about how we can help your business. Or if you prefer talk to any of these clients first! Nobody to bounce ideas off? No processes, no direction, no buzz? To be honest, not every business is right for us to work with. But with over 40 years' combined experience in Sales, Marketing and Mentoring with specific expertise in IT and technology services, we know if our secret sauce will work for you. Sign us up and get real, jargon-free, hands-on guidance and mentoring and our eyes laser-focused on YOUR business. Are YOU 100% serious about achieving your business and personal goals? If you are fully ready to make a change then let’s talk and see if we are a fit for you. 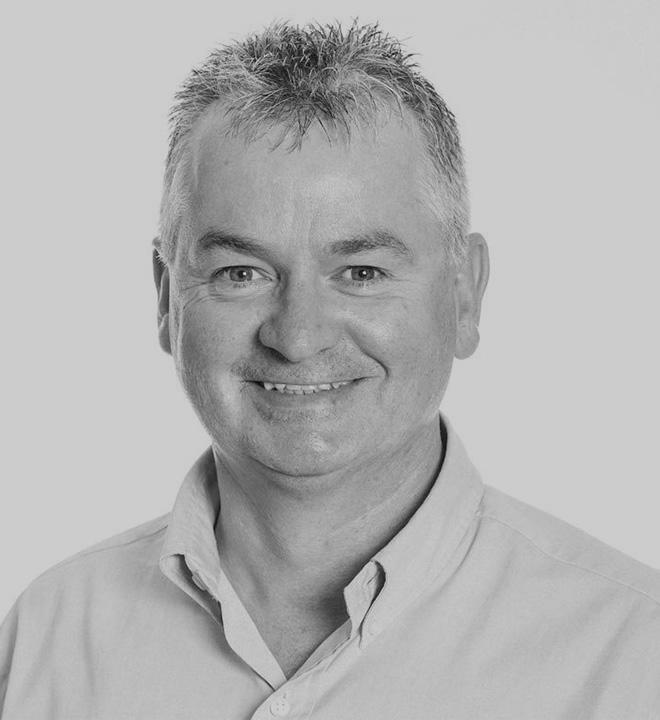 Joe leads the Business Development side within Keelings Solutions. Every day, the enthusiasm, energy and knowledge Joe brings to the job is immense. You would like to bottle it and have everyone take a glass! The guys look after our digital presence, lead generation, events and design and branding. We get to focus on our core business. I have known Joe for years. I have always regarded him as one of the best sales people I know. I really appreciate his advice and assistance. Boost Your Sales involvement with Aphix has made a big difference. The whole company is more commercially focused and our business development more professional and consistent. The Boost Your Sales team worked with Greenline Conversations to launch a new training course for our product. Their work ethos and professionalism was second to none - so much so that our first course was oversubscribed. We employed them again to run a number of marketing projects. Boost Your Sales did just that – they boosted our sales! The worked with us to implement a new management structure, sales management process and business plan which quickly delivered more revenue, reduced costs and better profitability. The company is expanding with a refined vision, energised team and purpose.